Inner Sun Chiropractic focuses on service and compassion for people so that healing, growth, wellness, and learning can take place. Through chiropractic adjustments, which access the nervous system via the spine, Dr. Ron Burnett is able to release interference to your life force so that you can start moving towards a state of balance. 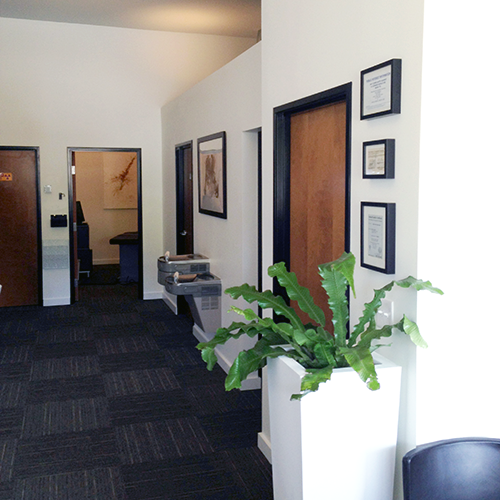 In other words, Inner Sun Chiropractic does more than just address your health concerns. They enable a transformation of being so that you can reach your full potential. New York raised, Dr. Ron Burnett, DC graduated of Life University, School of Chiropractic in Atlanta, GA in 1998. Developing a true understanding of care he studied and utilizes over 13 different Chiropractic techniques including Webster’s Technique. 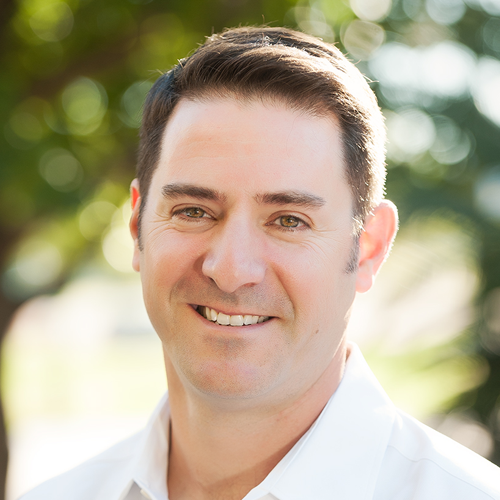 Licensed and practicing in Texas since 1999 he strives to enhance his practice through his Counsellorship of Pinnacle Chiropractic Management Group, becoming a National speaker and instructor to the Chiropractic industry while continuing an innovative Chiropractic practice in Austin, Texas. He offers his valuable time to philanthropic activities including facilitating healthcare to patients world wide, chiropractic service work in Brazil and other personal ambitions including Triathlons and competitive rowing, and national certified rowing coaching. Himself and other, he strives to ensure people are able to achieve their full potential. Inner Sun is relaxing and calming, but it also has a very energizing spirit that invites and welcomes you to experience joy and unlock your true potential. Purpose built, the practice hosts the latest technologies and facilities allowing us to offer the highest level of Chiropractic care. The space itself is tranquil, doused in light, open and airy so that you can feel free to talk, share a laugh with the staff, release stress, and ultimately achieve balance in your life. 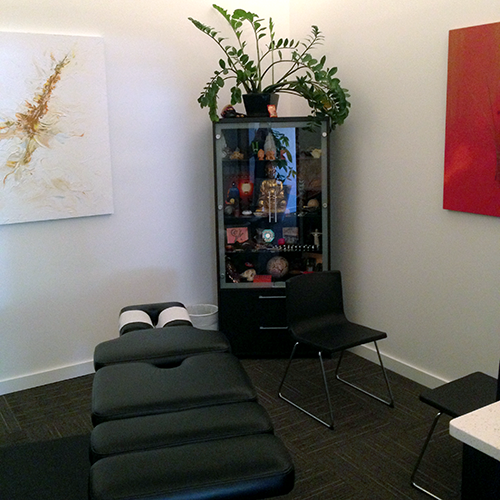 Upon visiting, one of the first things that you might notice is the unique flow towards the adjustment room. Reducing wait times and allowing muscles to relax, rolling beds are just one part of the practice leading to the Chiropractic adjustment. 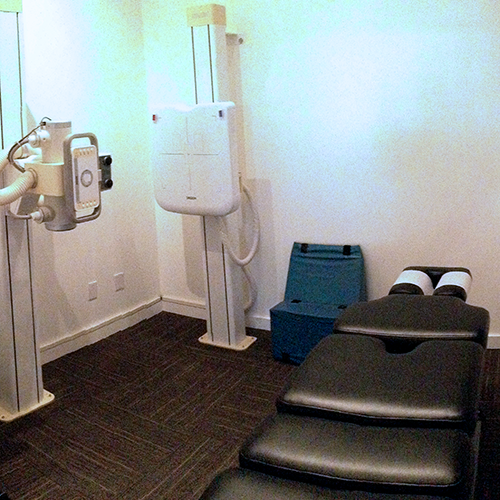 With x-rays, the rolling beds and the adjustment room on site Inner Sun Chiropractic offers a holistic modern approach to Chiropractic Care in the Austin area.